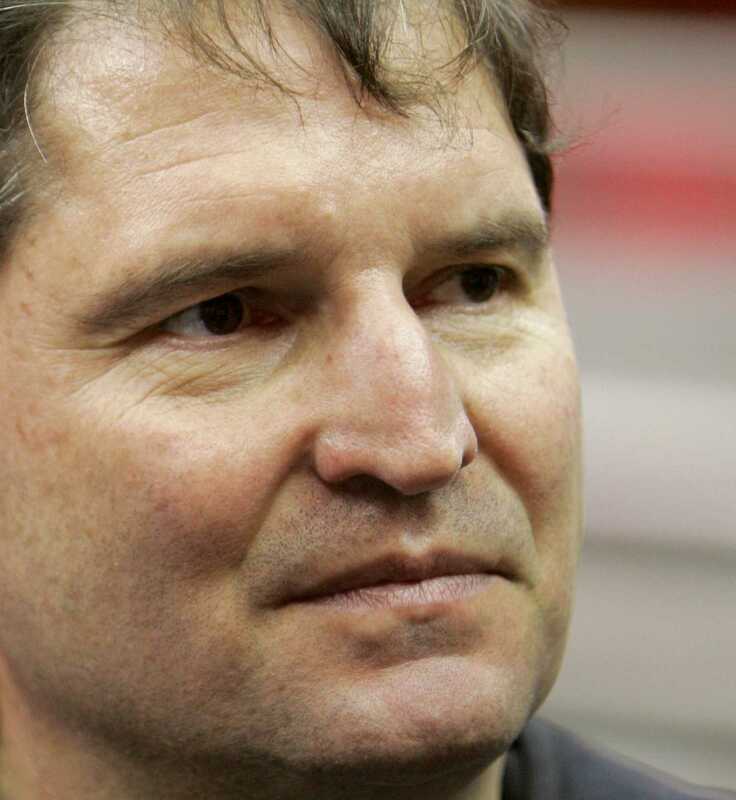 When we last looked in on Bernie Kosar he was trying to defend his house from amorous teenage boys interested in his daughters, battling bankruptcy and divorce and understandably down in the dumps; today he’s BACK as a consultant to Cleveland Browns owner Randy Lerner. While he doesn’t have any specific duties as yet, the agreement came after Kosar spent several days working in the inner “sanctum” with head coach Eric Mangini. Kosar previously spent a season as president of the Cleveland Gladiators, an arena league team that lasted a mere one season. He also listed nearly $1.8 million in debt that he owed the Cleveland Browns in his June bankruptcy filings. Kosar joins former Browns great Jim Brown as special advisor to the owner. Maybe Lerner should see if Kosar can suit up for the rest of the season, he may be 45-years-old and not have played since 1996 but he’s still probably better than Brady Quinn OR Derek Anderson.